This article originally ran on BusinessWeek.com on Nov. 6, 2013. 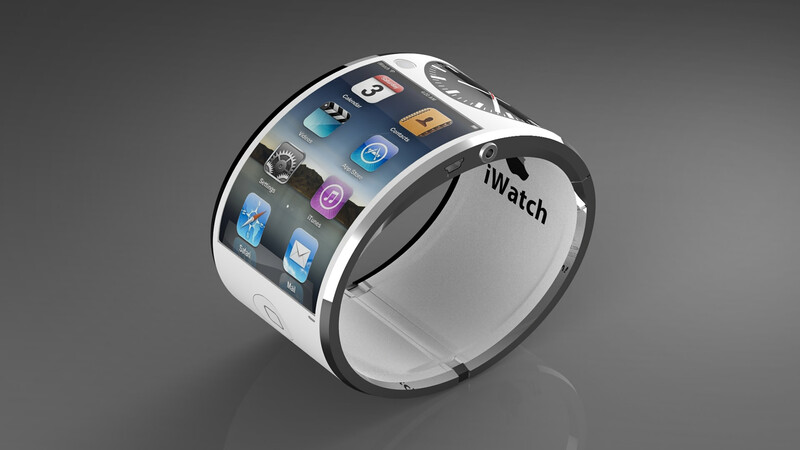 The wrist is the next frontier for technology companies. I believe this because I wear a FitBit activity tracker on my wrist; when I tap it, I am rewarded by tiny lights that blink for about two seconds, telling me how many steps I’ve walked today. While I need at least one minute to pull out my iPhone, type in my password, and open an app, I need barely three seconds to tap my FitBit and get a delightful, satisfying morsel of data. Imagine, then, the seductive power of Apple (AAPL)’s much-rumored iWatch, which is expected to deliver not only blinking lights but also emoticons, photos, ringtones, tweets, and status updates. If you think the 140-character constraint of Twitter prodded us to be more creative, think of a future in which your watch supersedes your phone and delivers what you want in less than three seconds. Read the rest on BusinessWeek.com.